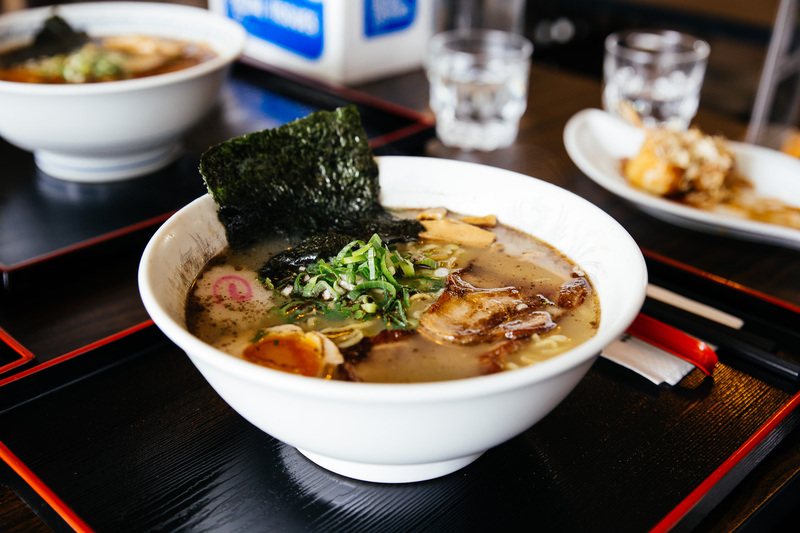 Japanese cuisine is hands down our favourite type of food. 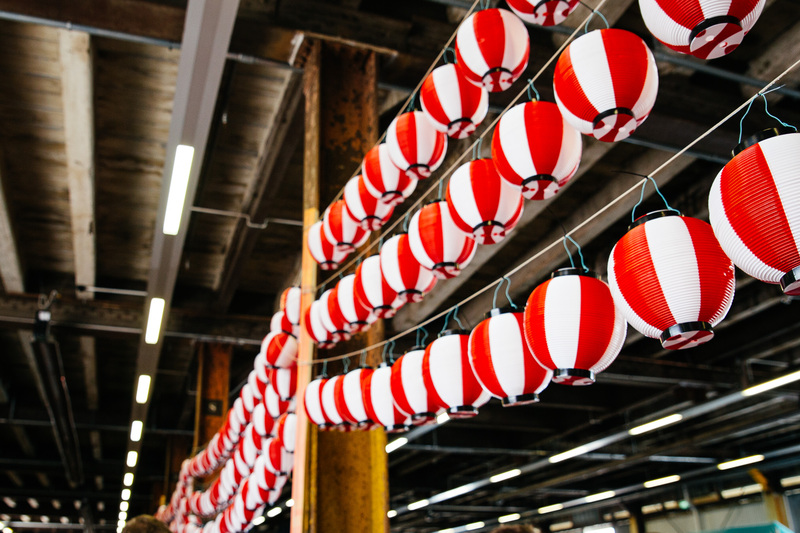 So Japan Day, we thought must be our kind of heaven. Except it was quite the opposite. There were gazillions amounts of people and hardly any food for sale. It wasn’t strictly Japanese food either, of the six or so stalls there were hotdogs and Chinese takeaways, what. There were also lines, lot of lines and lots of waiting. We spent about 20 minutes in the line for yakitori skewers and then found out that after the 30-minute wait to place an order, there was another 40-minute wait for the actual skewers. I stepped out immediately. We left Japan Day with empty stomachs and empty-handed. Feeling a bit ripped off we went to Ramen Do to satisfy our Japanese food craving. The place was small but there was a constant flow of customers. Thankfully wait for food was 10 minutes. Of the three, the miso ramen was the best ($15). #1 most popular according to their blackboard and rightfully so. 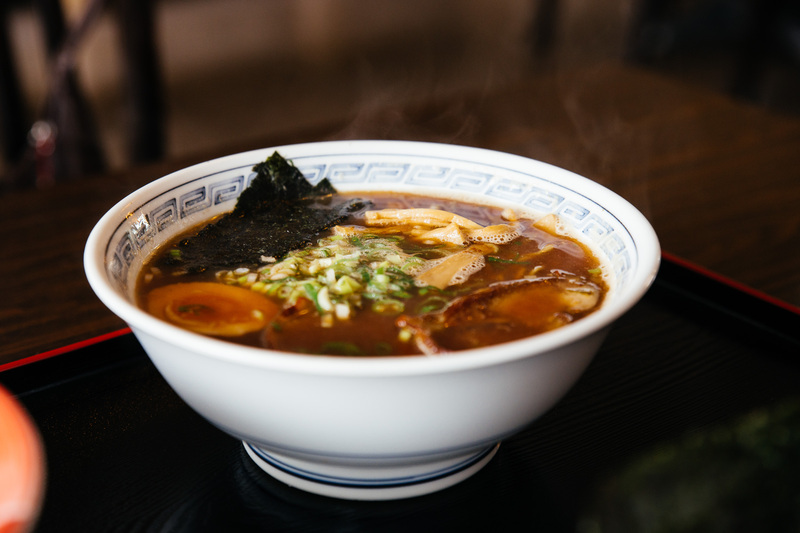 Second place would go to the Soy-sauce based Mukashi ramen ($12). 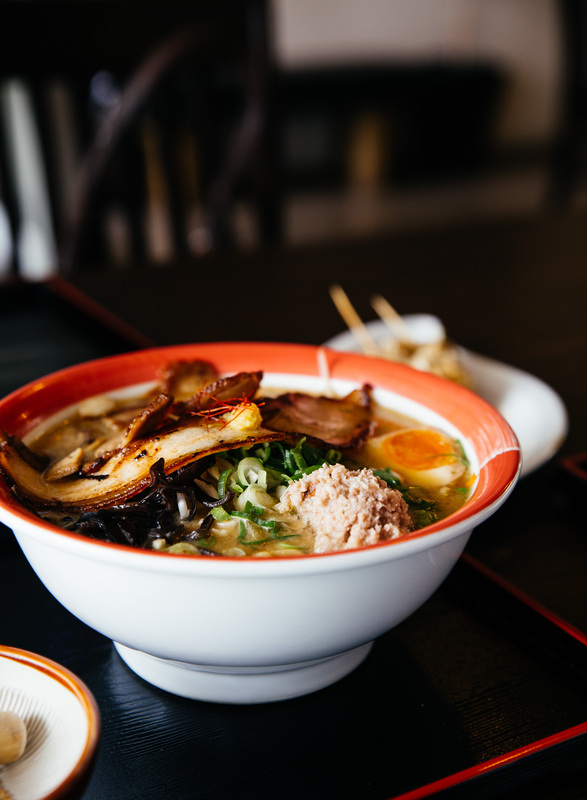 Skip the Takoyaki and Paitan. 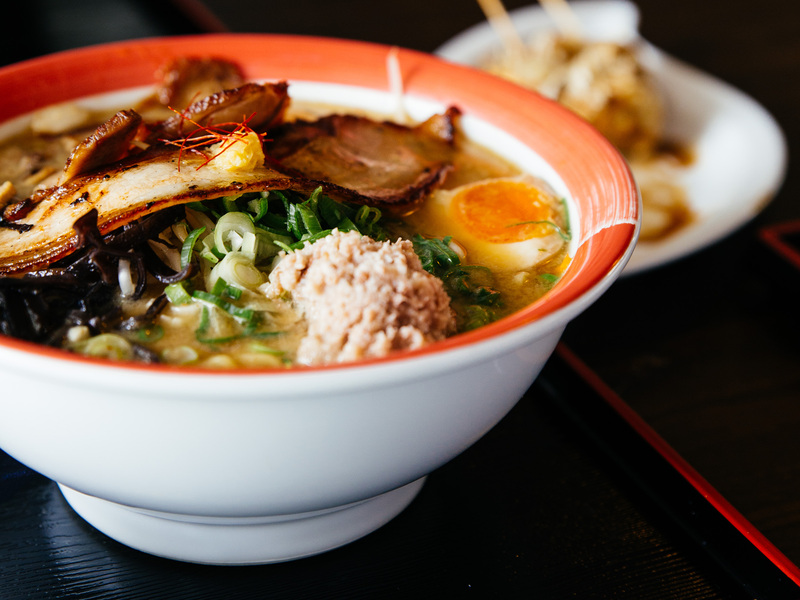 This is the first ramen spot in Auckland that we have come across serving delicious molten eggs! 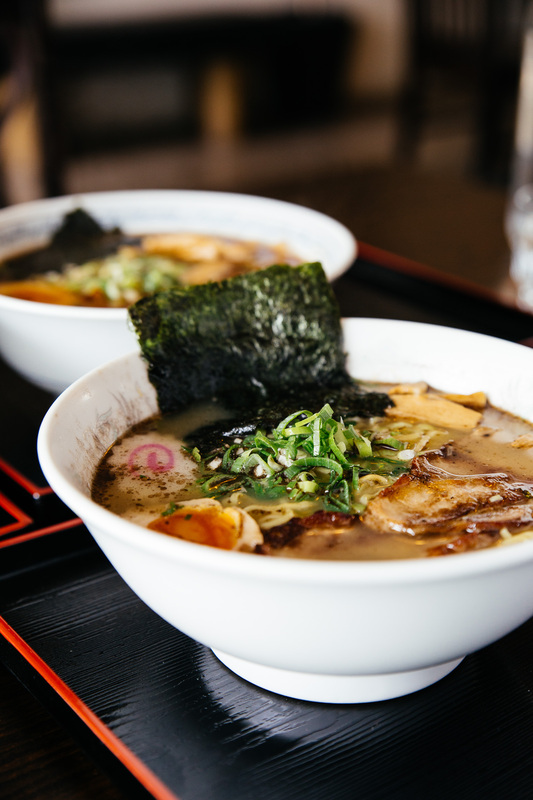 I love Ramen Do! It’s just up the road from where I work. 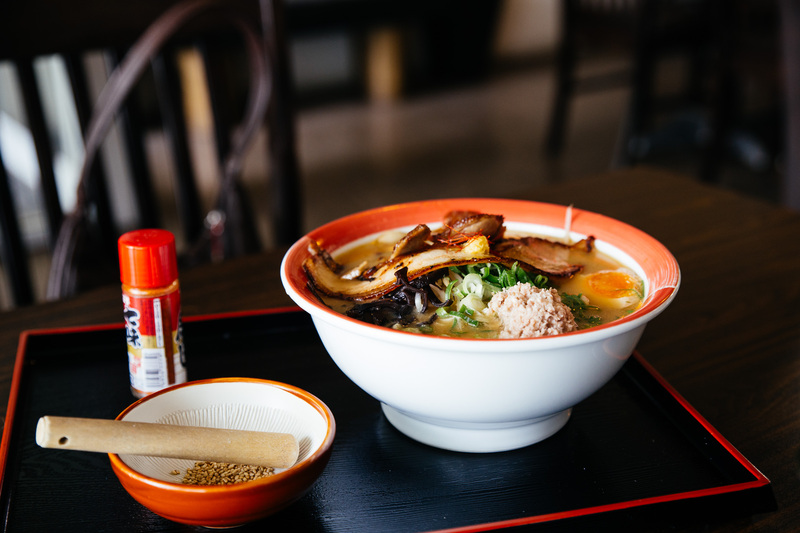 Today is the perfect weather for a steaming bowl too. I waited 1 hour for takoyaki at Japan Day. Had I known it would take so long, I wouldn’t have bothered. 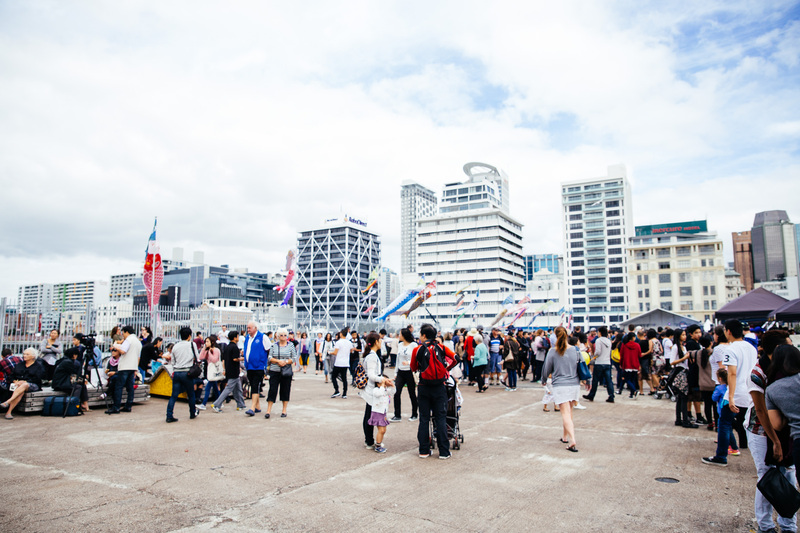 My friend was saying that overseas, people are accustomed to waiting in line for food but New Zealanders aren’t used to it. I was getting pretty grumpy! 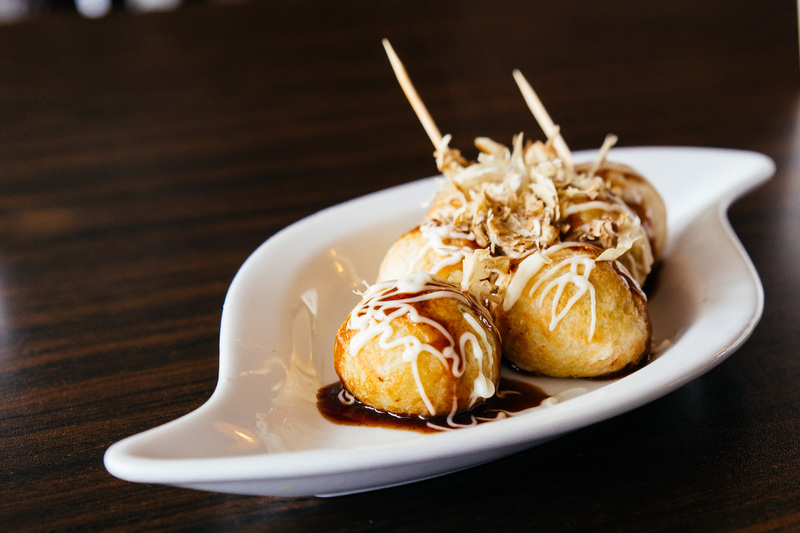 On the plus side, the takoyaki were really good. Maybe not 1 hour wait good, but better than most places. I would have cried if they were bad. Yeah, the queues at Japan Day were pretty epic. 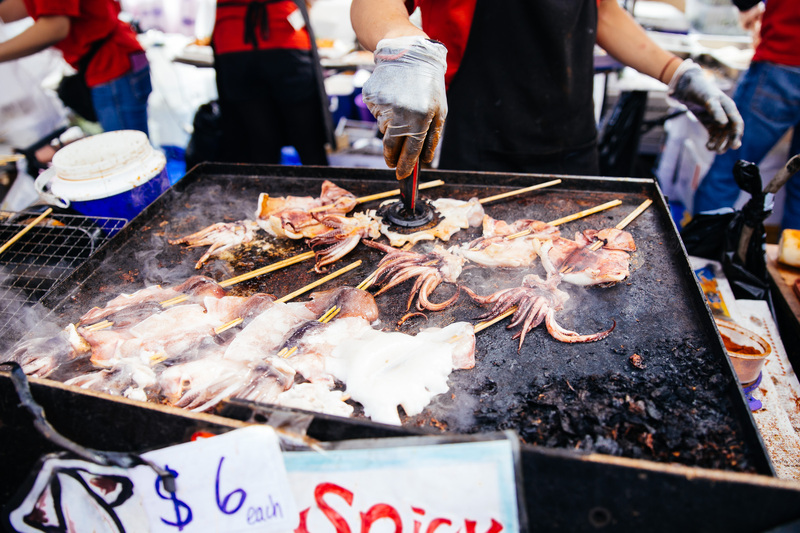 There were more food stalls inside, but still not enough for the sheer volume of people. I’m sure there were some interesting things there, but you can’t see much when you spend most of your time queuing.